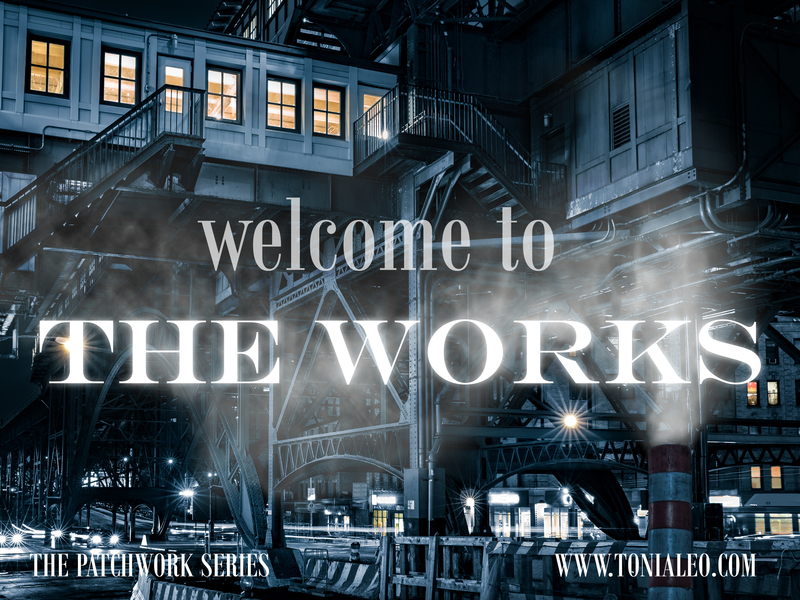 HAPPY RELEASE DAY TONI ALEO! HELLO, EVERYONE, HOW ARE YOU DOING? 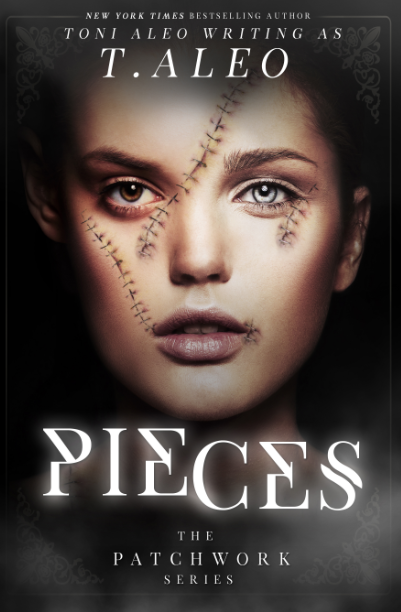 TODAY WE'RE CELEBRATING THE DEBUT OF TONI ALEO IN THE PARANORMAL GENRE WITH HER NEW BOOK, PIECES. SAYING NO MORE, ENJOY THE OVERVIEW + BOOK TRAILER AND FEEL FREE TO STALK HER!